On this page, I am giving you the list of the most basic beginner level Korean connectors. 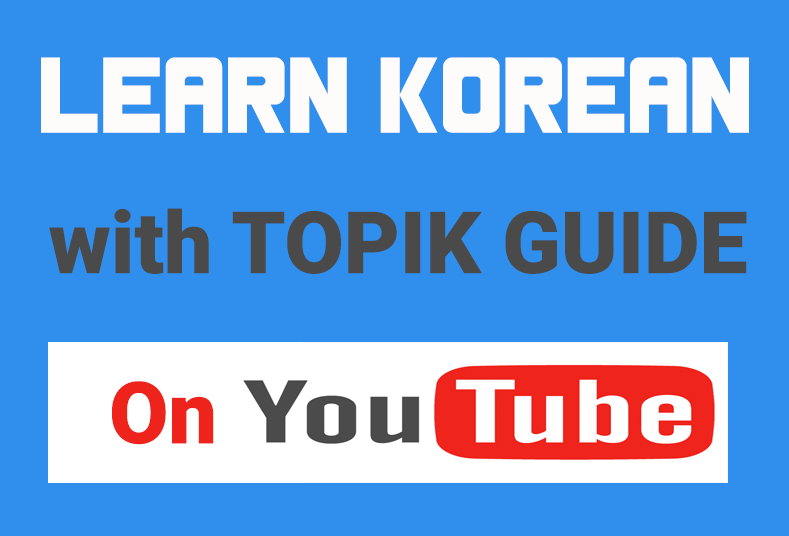 Whether you are just a beginner level Korean language learner or you are preparing for TOPIK I test, you must study and understand these connectors properly as these are very commonly used in day-to-day life written and spoken Korean. If you want you can also enroll in this course which has 50 video lectures explaining the most important Korean grammar particles, verb endings and connectors. I have also added a discounted coupon to the link for TOPIK GUIDE Readers. – Korean Grammar for Beginners – Course Enrollment Link. N + 때 and V – (으)ㄹ 때 – At the time of …, When..
Time + 동안 During .., For the duration of ..
V+ (으)면서 – While doing ..
V + (으)ㄴ 후에 – After doing ..